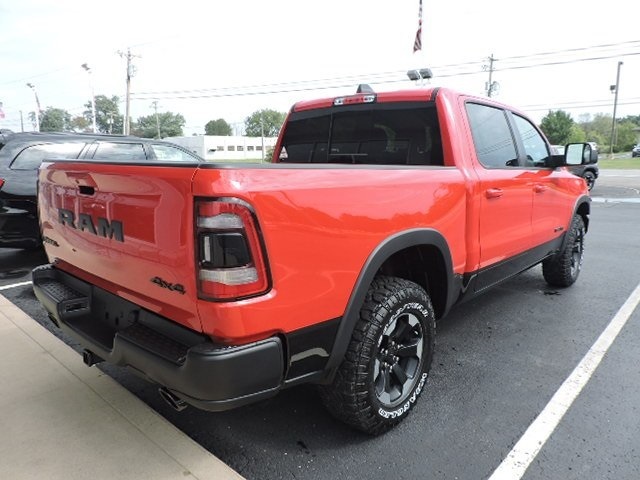 Only 1 Rebel model left in stock! 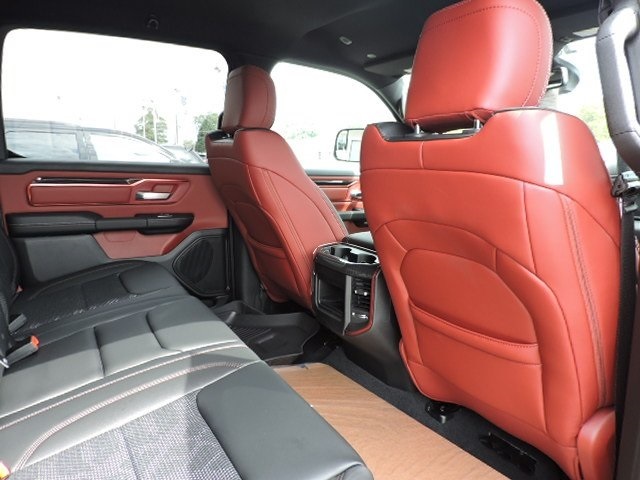 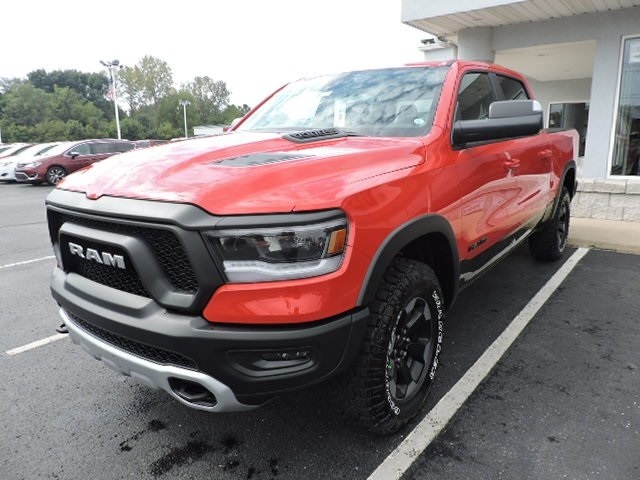 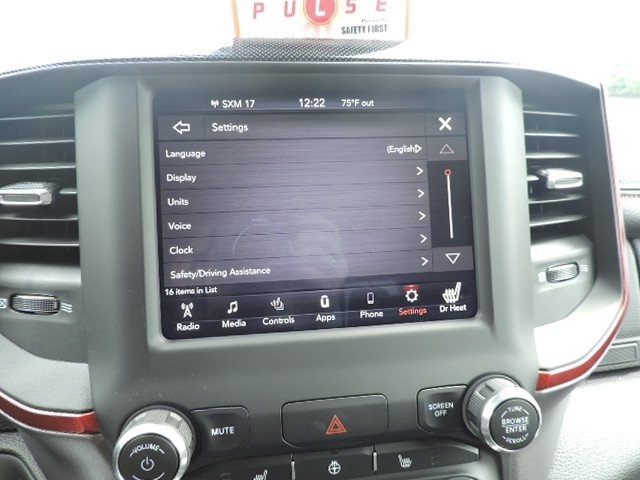 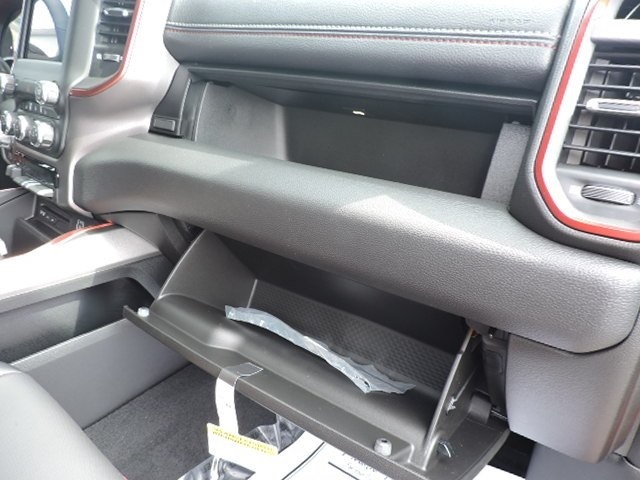 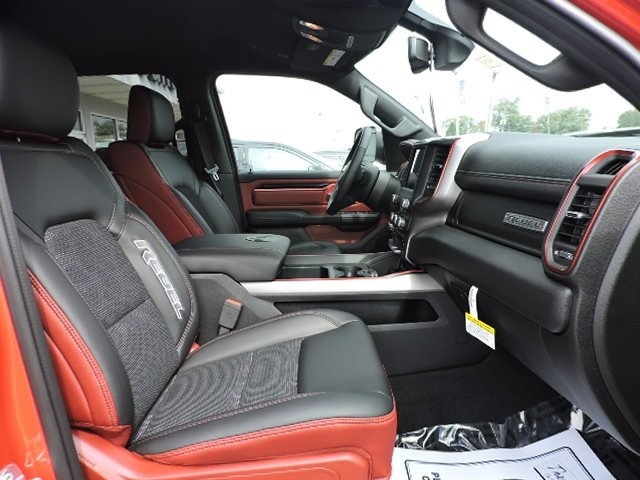 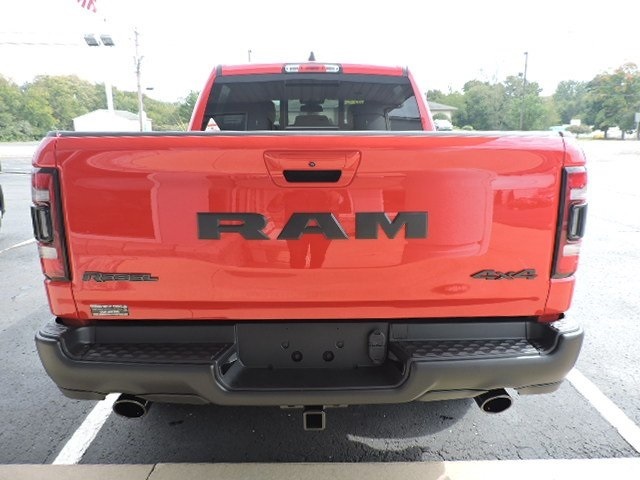 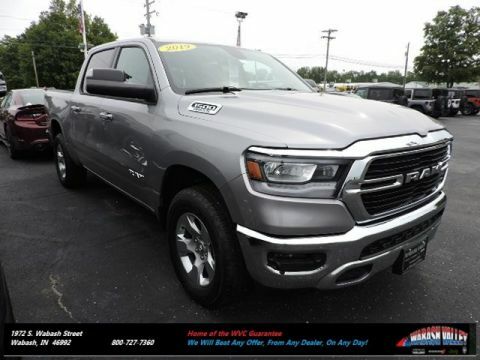 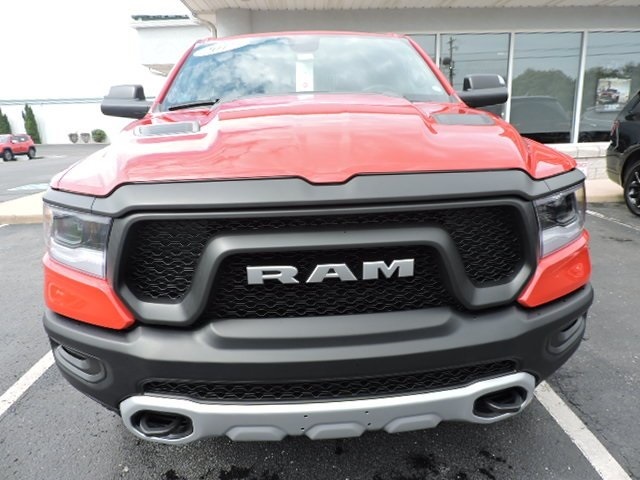 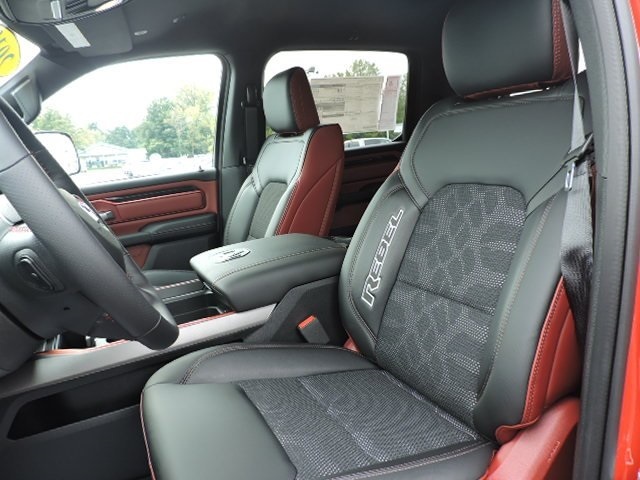 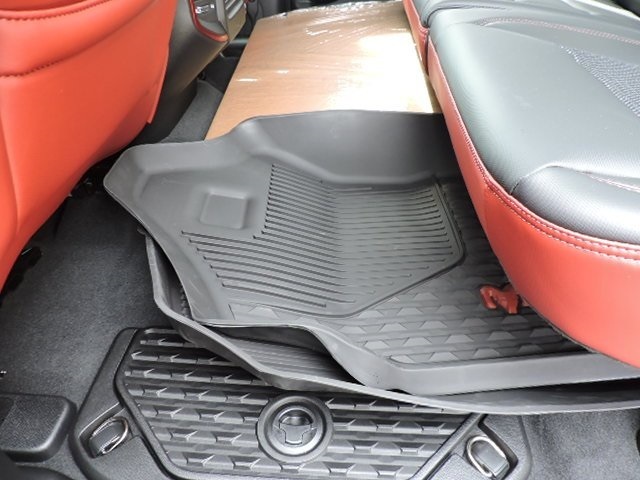 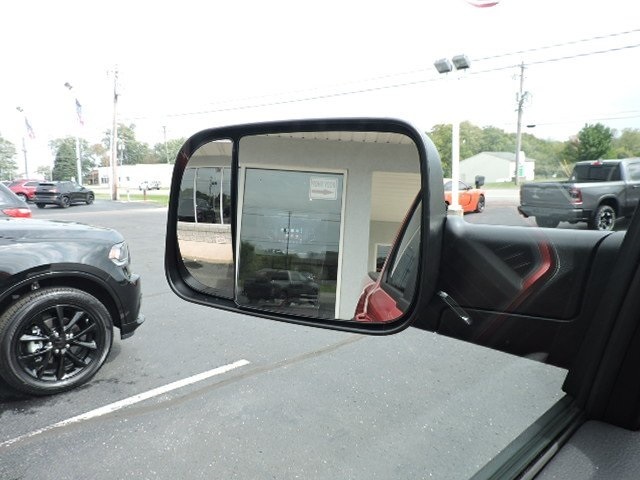 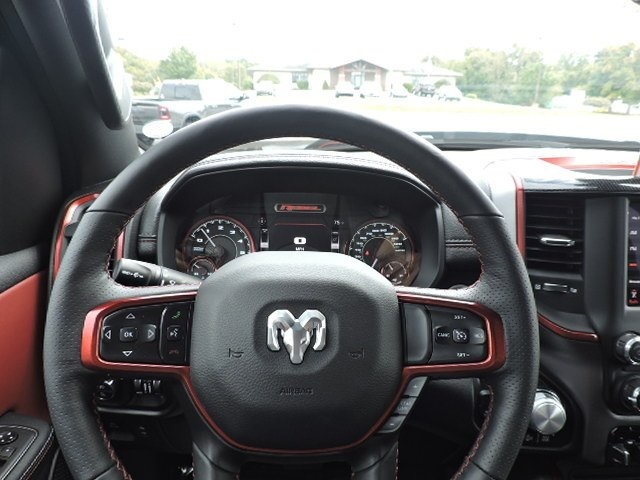 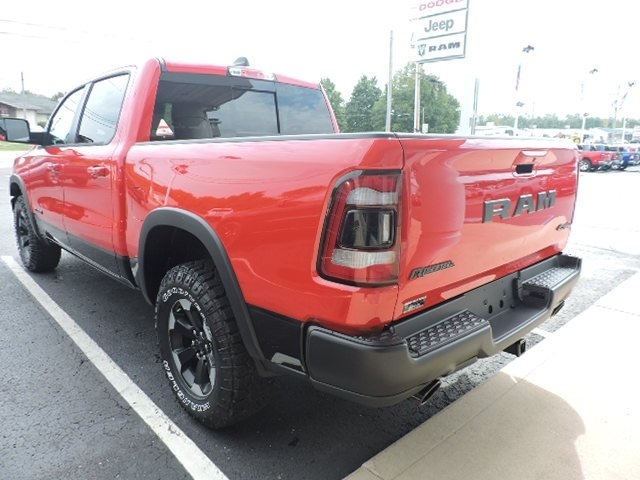 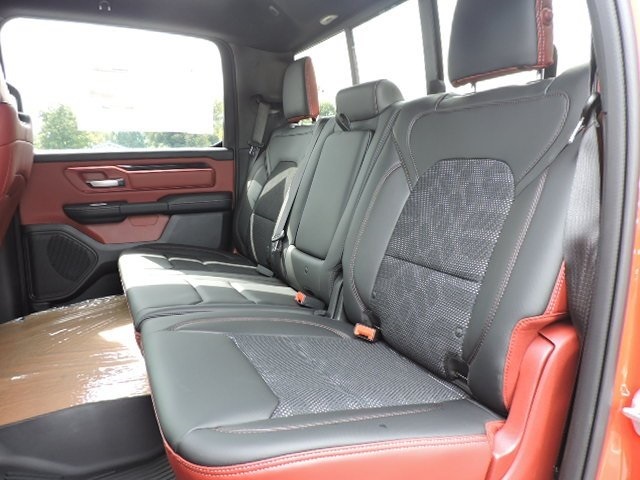 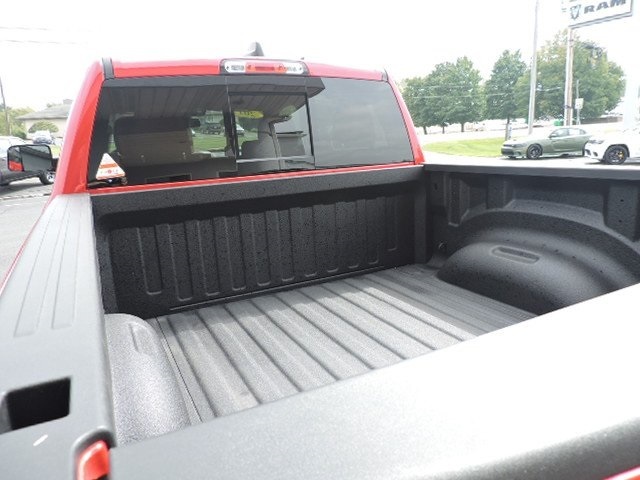 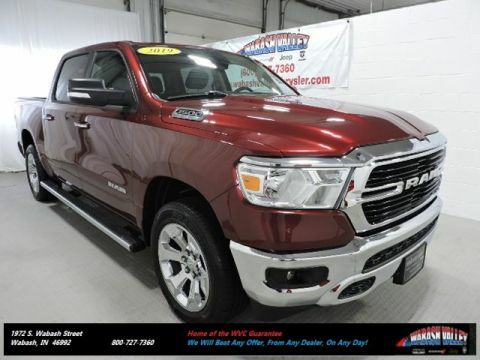 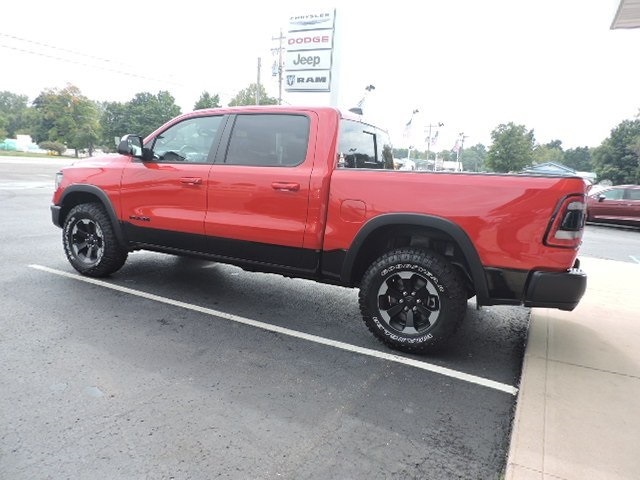 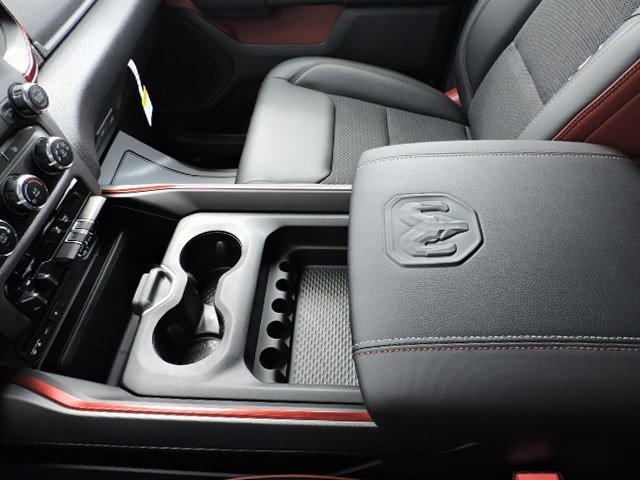 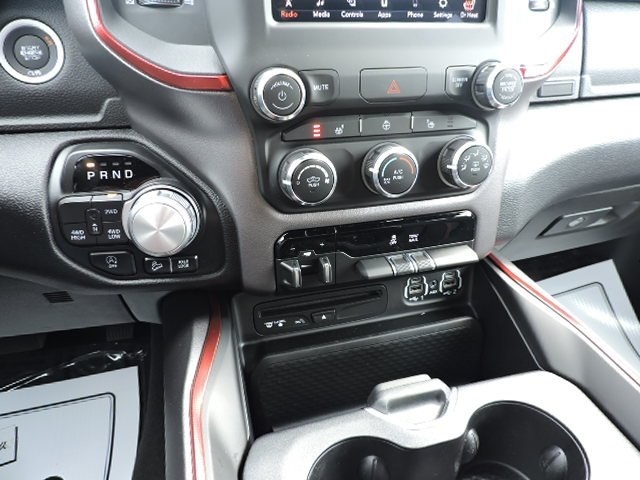 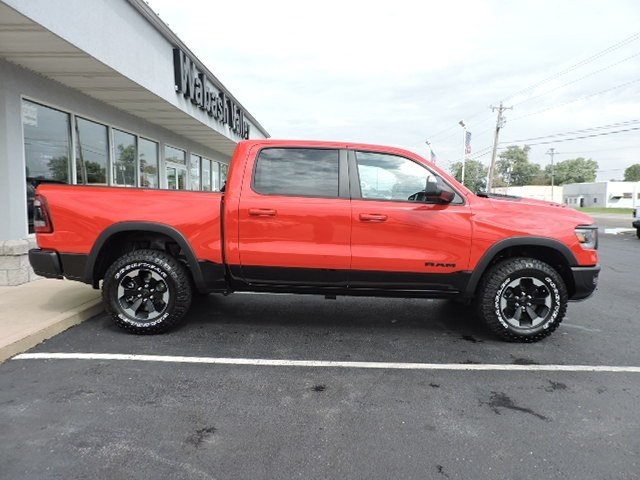 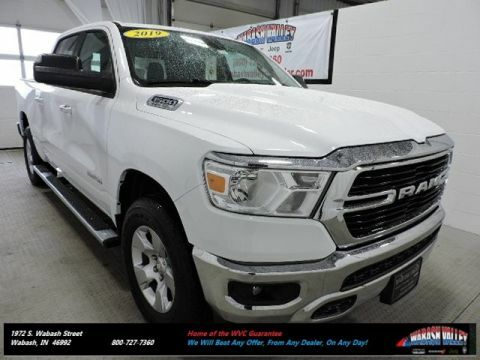 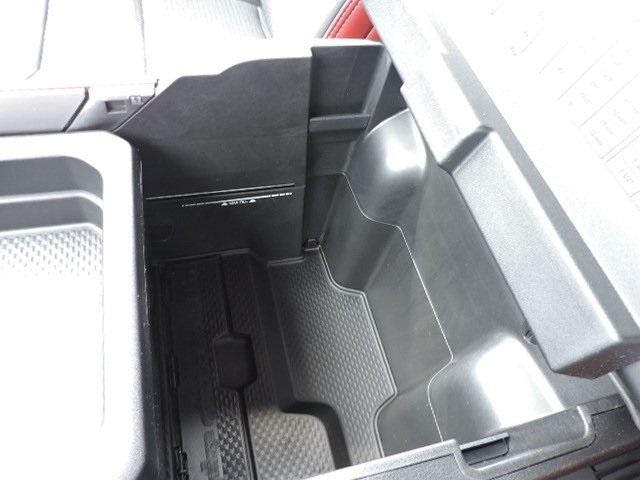 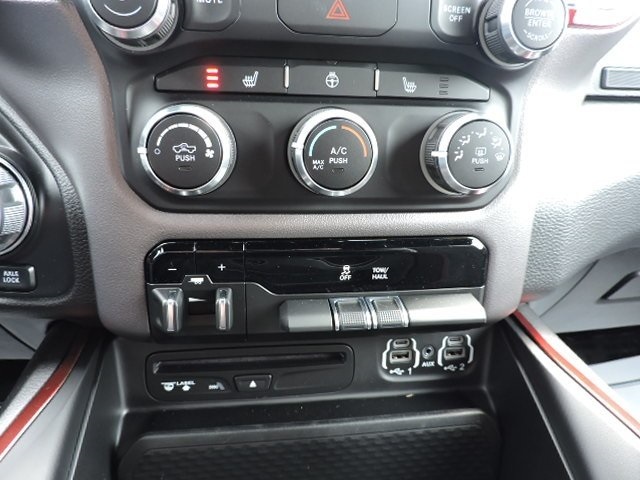 2019 Ram 1500 Sport/Rebel 4X4, 4-Door Crew Cab, HEMI 5.7L V8 Multi Displacement VVT engine, 8-Speed Automatic transmission, 4-Wheel Drive, Flame Red Clearcoat, Red & Black Cloth Interior, Power driver seat. 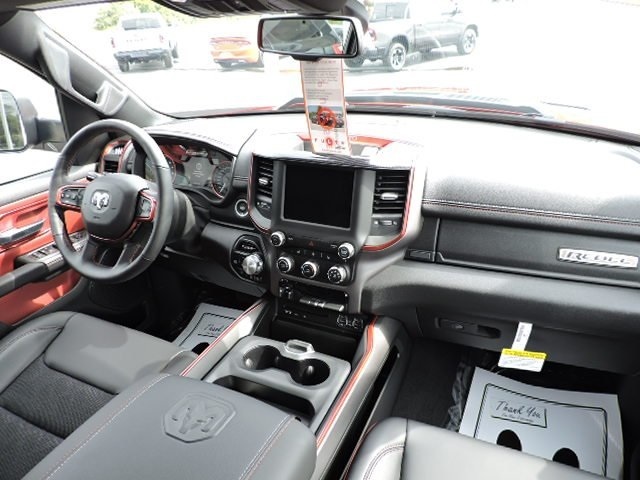 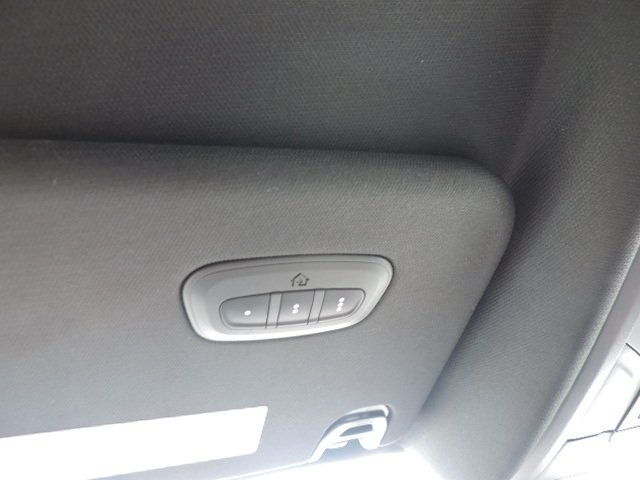 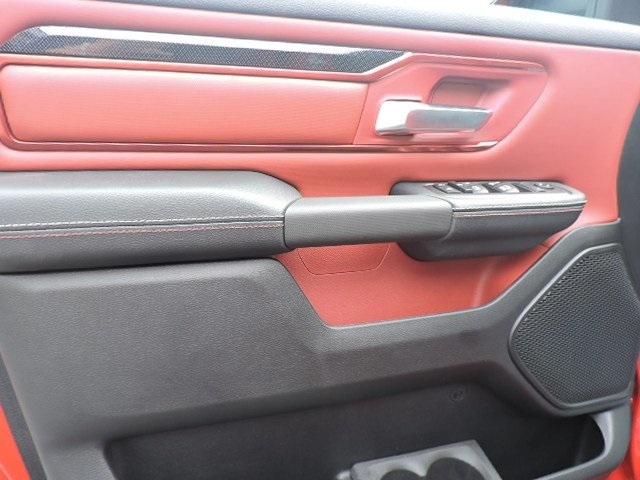 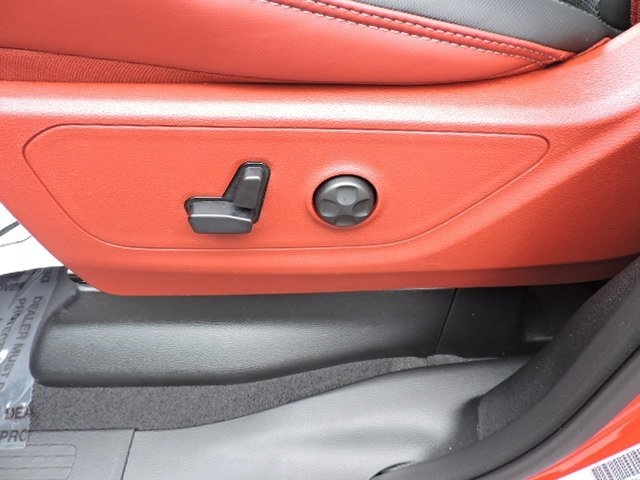 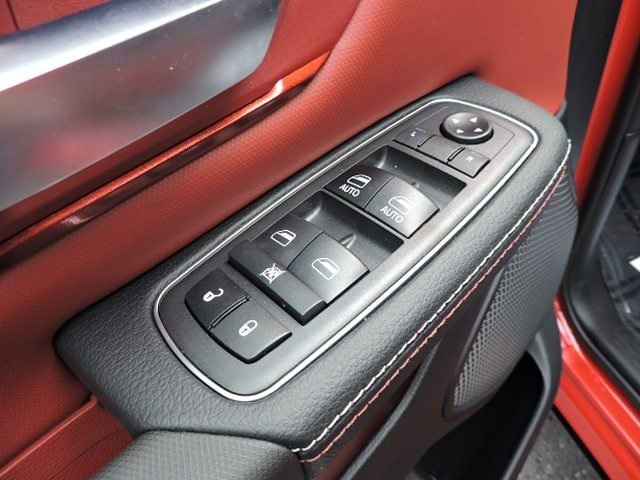 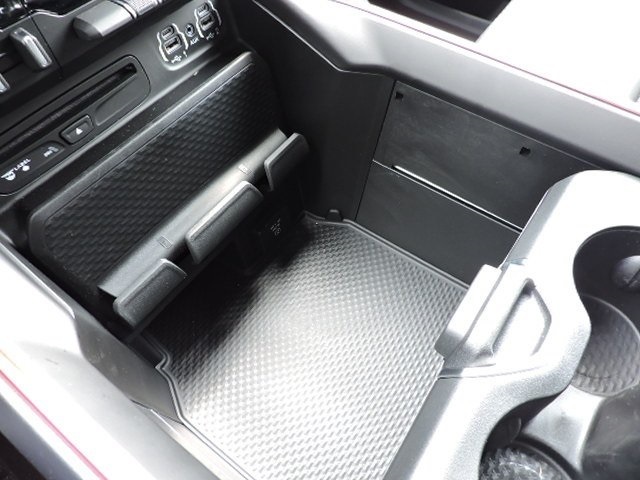 Body Color Door Handles, Heated Steering Wheel, Google Android Auto, Universal Garage Door Opener, Active Noise Control System, Trailer Tow Mirrors, Rear Wheelhouse Liners, Dual Exhaust with Black Tips, Heavy Duty Engine Cooling, Uconnect 4 with 8.4 Display, Single Disc Remote CD Player, Power Adjustable Pedals, Trailer Brake Control, Heated Front Seats, Apple CarPlay, Integrated Center Stack Radio, Spray in Bedliner, Ready Alert Braking, Black Headlamp Bezels, Steering Wheel Mounted Audio Ctrls, Off Road Truck Rubber Floor Mats, Rear Power Sliding Window, Keyless Go, Cluster 7.0 TFT Color Display, Sport Performance Hood, ParkView Rear Back-up Camera, Integrated Voice Command with Bluetooth, 18" Painted Black Wheels, Thank you for visiting Wabash Valley Chrysler Dodge Jeep and Ram's Online Showroom. 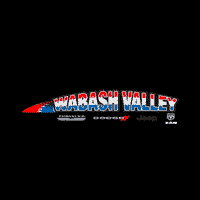 Our customers voted us #1 in Customer Satisfaction for a reason - because Wabash Valley works hard to make sure each and every customer is taken care of before, during and after the sale. 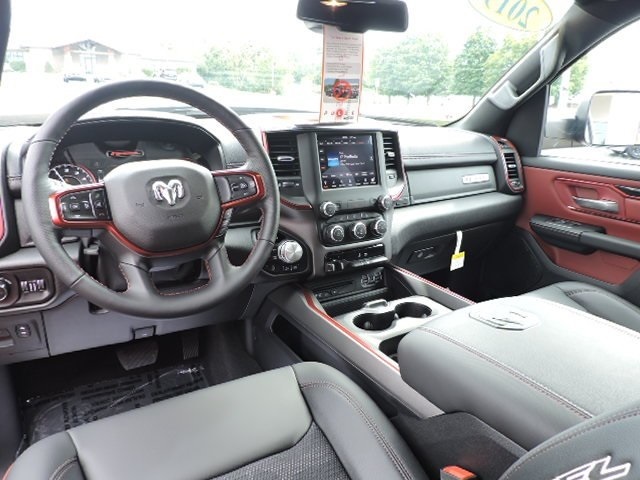 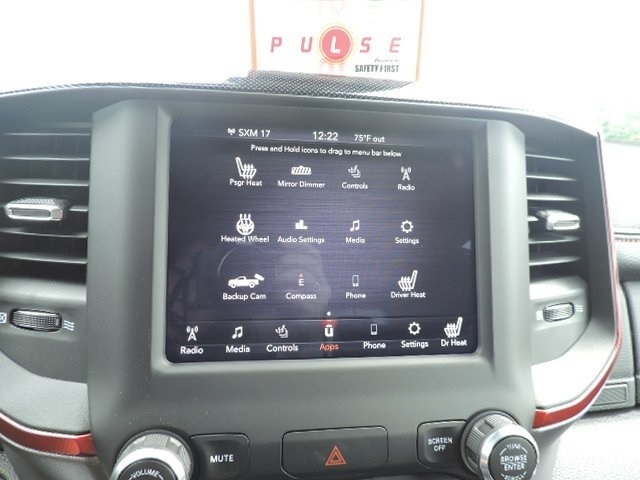 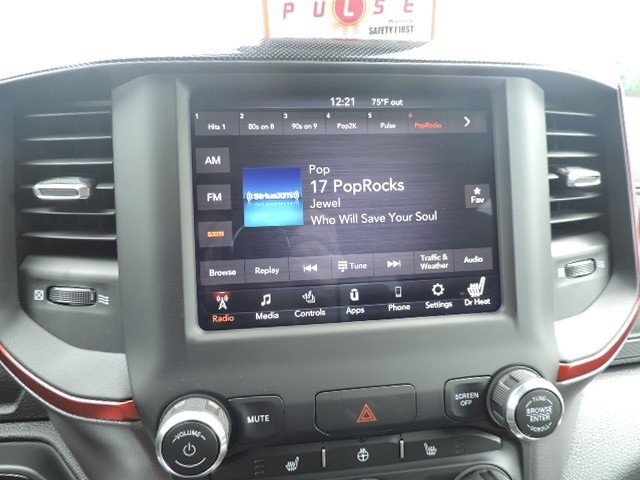 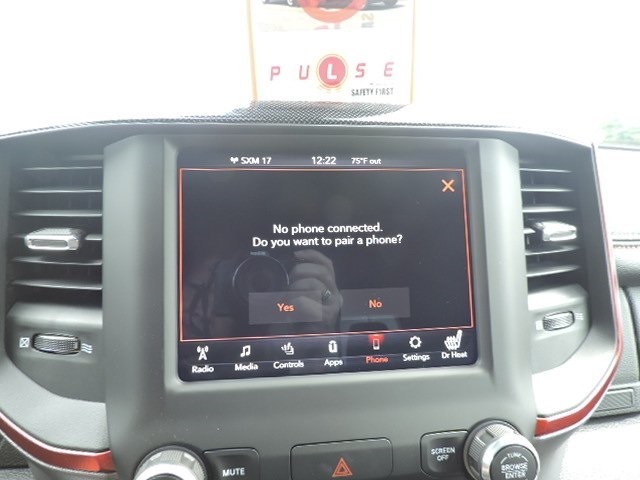 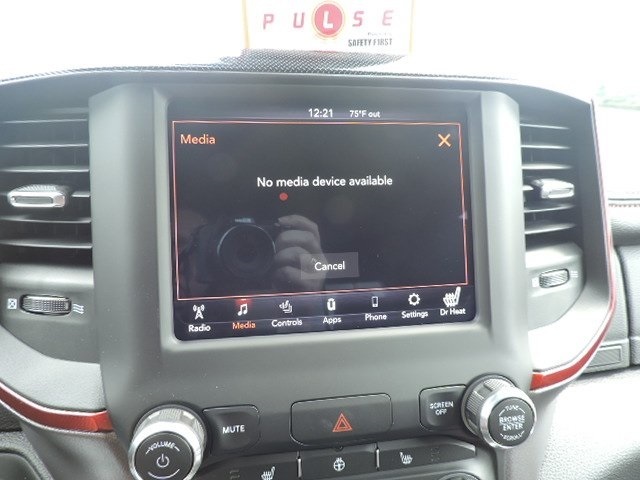 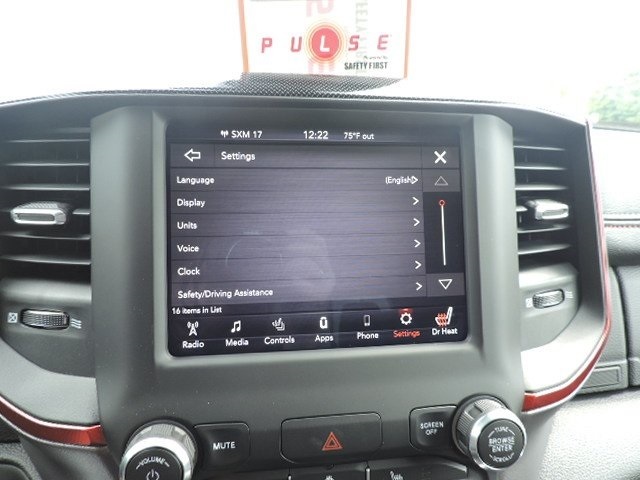 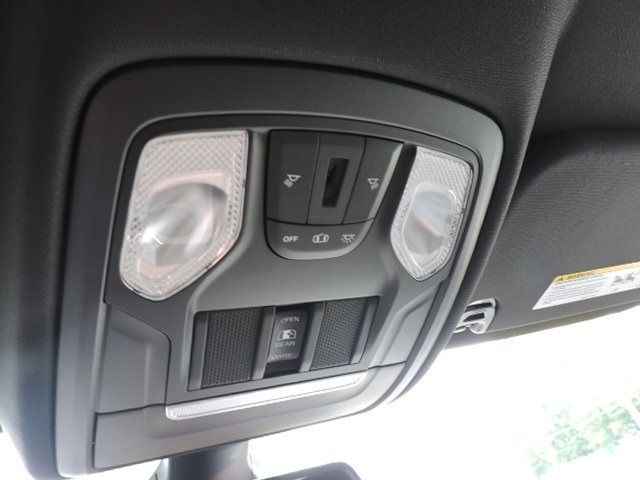 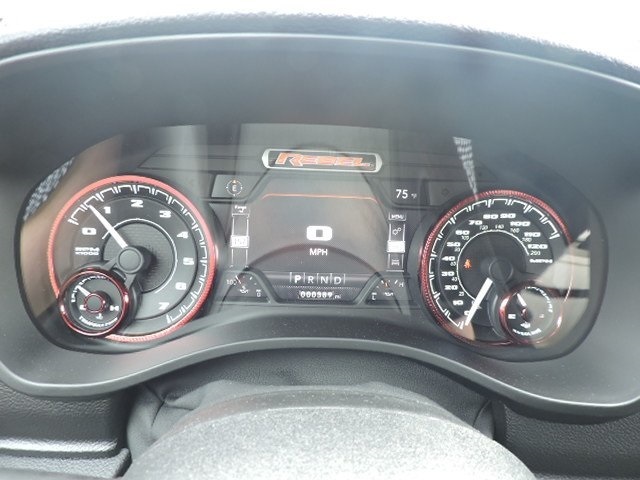 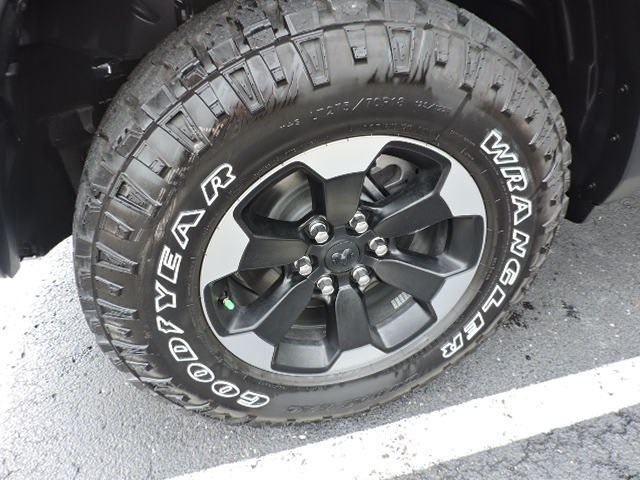 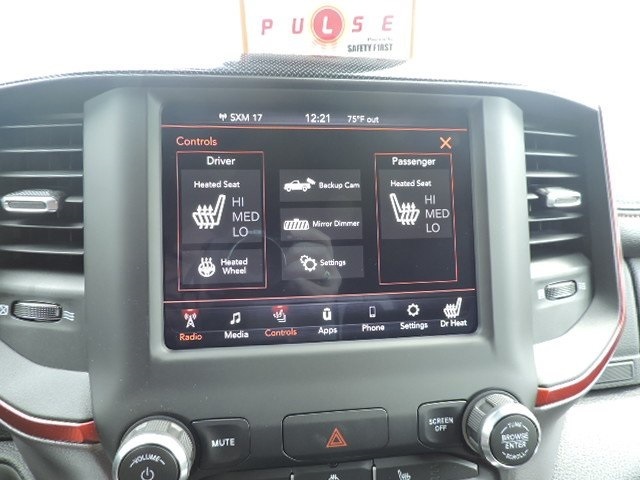 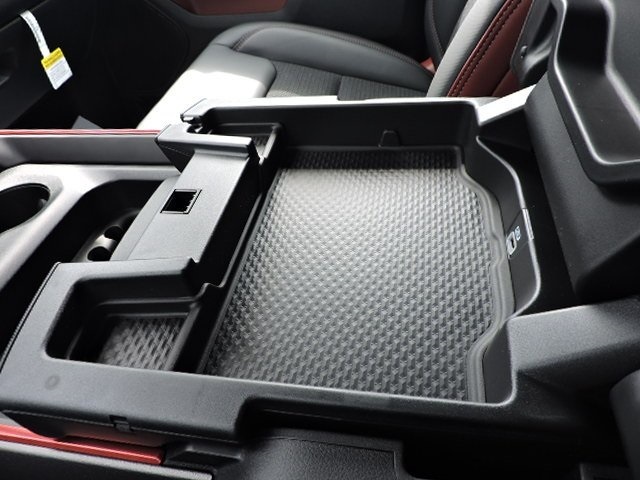 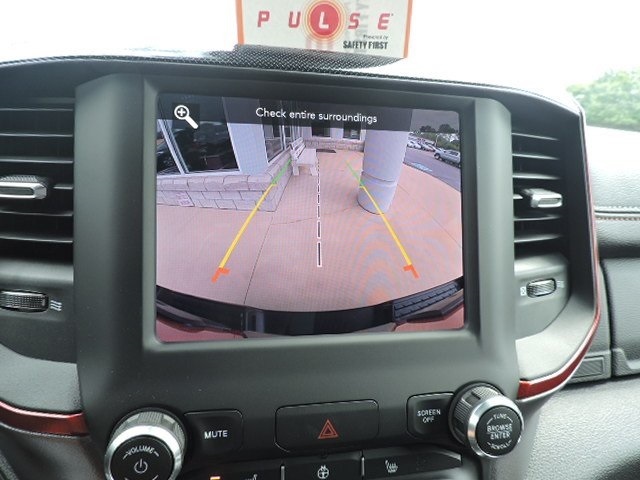 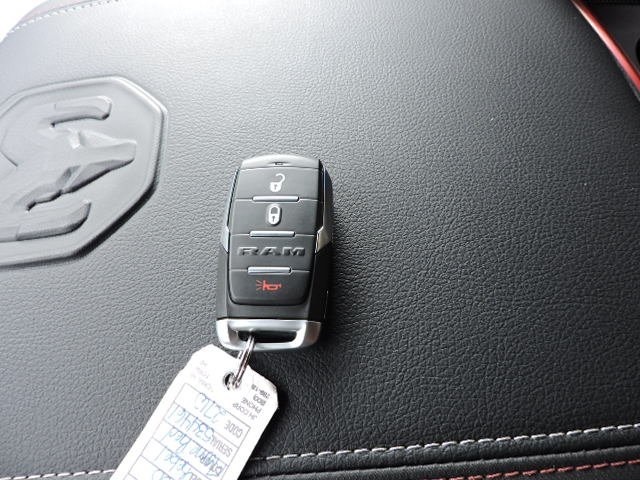 Let Wabash Valley Chrysler Dodge Jeep and Ram show you how car buying should be. 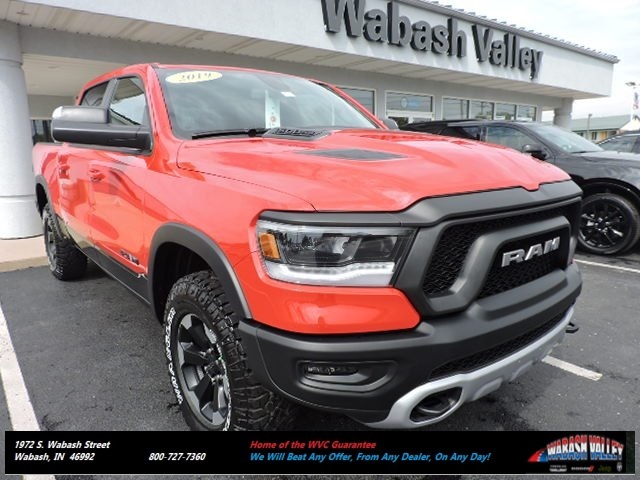 Make a confident, stress-free purchase knowing Wabash Valley was voted #1 in Customer Satisfaction by our customers for the entire Fort Wayne region.